He was right, for there are times when everyone feels like a snowball rolling down a mountain, collecting more and more stuff until they run out of room to put it all. Luckily, for us, human beings have more options than snowballs. One such option is short-term storage, which is ideal for those not looking to part with their stuff permanently. After all, that lamp might have a design only an owner could love, but given the frugal nature of fads, it could be in style by the end of the month. Every morning, you wake up, bite the cap off your marker and draw an “X” on the day’s date. It’s all going to culminate in your hard-earned vacation time. You’ve gone to all the nearby attractions and points of interests in the neighboring states, so this time, you’re thinking about leaving the country. If you’re going global, you’ll probably be gone for a while, too. When you’re out of town for a long time, you don’t want to have to worry about your house being unattended. You might ask the neighbors to keep an eye on things, but they have their own problems. With short-term storage, you can collect your valuables and put them in a storage unit for the month, where they’ll be much safer. As a result of this decision, the peace of mind will be immeasurable. 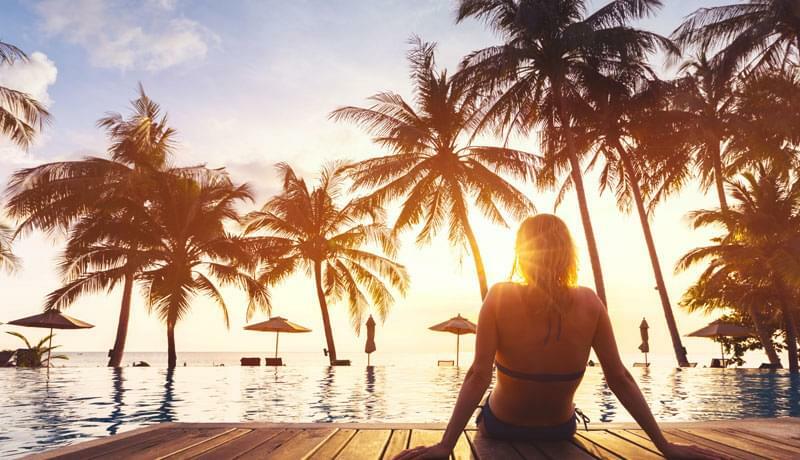 And there’s nothing worse than being on vacation, trying to enjoy yourself, but unable to kick that little kernel of doubt in the back of your head regarding home. In addition to vacations, short-term storage is also helpful for military deployment, which can occur suddenly if you’re in the reserves. Plus, the time you’re away might not be set in stone, which makes short-term storage’s flexibility ideal. There are times when you’re walking from one room to another, with some work-related issue on your mind, but you suddenly stop moving. You’ve walked by your collection of sixth scale Superman figures, carefully positioned and stored behind a glass case, and you can’t help but admire them. Your adoration receives a swift punch in the gut, however, when you remember your kid’s grabby, highly destructive friends are spending the night tonight. This is where short-term storage swoops in to save the day. Anytime you need a quick place to put valuables, whatever they may be, put them in short-term storage for the amount of time you need. Then, as soon as your house is empty of visitors, reclaim your valuables. You don’t want to be away from them for too long. It’s always best to play it safe with collector’s items. Even though the extended family promises to behave on Thanksgiving, you know somebody is going to bump into that antique vase or spill tea on that thousand-dollar sound system. Don’t risk it, store it. At some point in the future, there’s a good chance you’ll be moving. 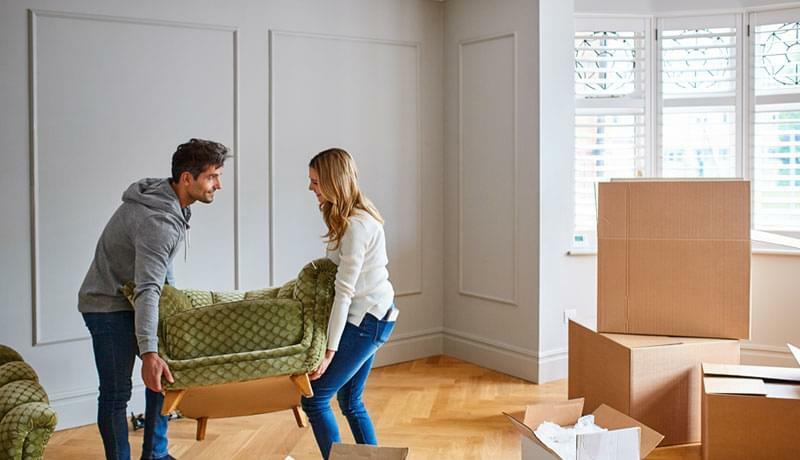 Moving is never as smooth a process as you would hope, as there’s often a period of time – after you leave your previous residence, and before you move into your new place. This residential limbo can be awkward, because you have a lot of stuff that you’ll need to bring to a friend or family member’s home. 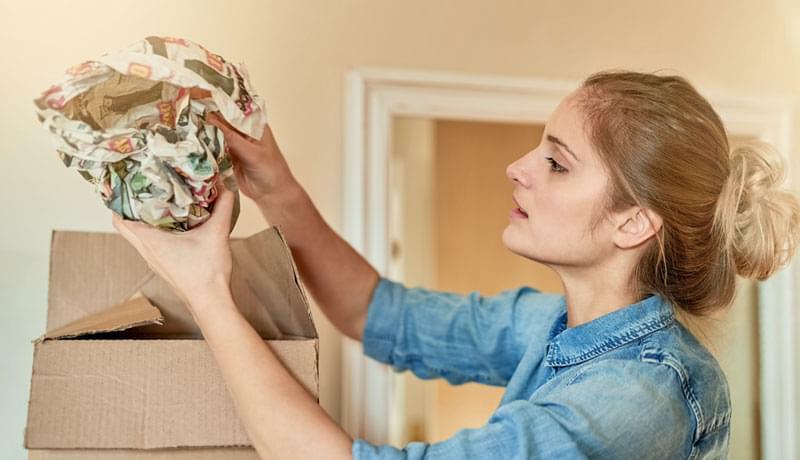 Short-term storage can be incredibly useful while moving, according to Moving.com’s Marian White, if only for the fact that you won’t have to bother others. While you’re sleeping on your friend’s couch, put your furniture and non-necessities in a storage unit. Besides, nobody wants to be unable to close their kitchen cabinet because your collection of coffee mugs is hogging the shelf. When you finally move into your new place, simply empty your storage unit of all your junk – I mean, prized possessions – and reassemble it however you want. And once you get done moving in, your friends and family will actually want to come visit you, instead of shunning you forever because you used their study room for your drum kit that you never learned to play. Have you ever gotten tired of staring at your same old furniture in your same old living room? Every day, you look at the same curtains, the same TV in the same spot, and the same maddening coffee stain on the right arm of your blue chair. There’s only so much monotony a person can take. With short-term storage, this monotony can be a thing of the past. Simply use your storage unit to hold a second living room – or a third, or fourth – with its own specific style. That way, you can switch your rooms up whenever you like. This idea is backed by Better Homes & Gardens, which offers its own ideas on how to keep your home dynamically appealing. If you’d like, you can tie this into the different seasons. In summer, break out the leather furniture, but come winter, opt for the cozy, warm furniture. Some people like to give their home different themes for different holidays. While most people probably use their attic or basement for these sorts of things, those spaces can become easily cluttered and difficult to maneuver. Also, a storage unit will be far away, so visitors can’t stumble into it and see how messy you are. When most people think of storage units, they think of long-term storage, such as putting away old junk for the off chance it might someday be valuable. Short-term storage, on the other hand, is a valuable resource for your everyday life, whether you’re between homes, hiding valuables from pesky visitors or going on a long vacation. The monthly payments add a level of flexibility that long-term storage simply can’t touch. But where can you find storage facilities that offer short-term storage? Value Store It, which has locations in both Florida and Massachusetts, is a great source for short-term storage, as they offer onsite U-Haul trucks and Value Protection Plans, which add another level of security to your belongings. Make room in your house without permanently getting rid of your stuff by renting a Value Store It short-term storage unit. Message Value Store It today to get more information on the availability of units. Does Your Storage Center Stack Up? Which Industries Can Benefit from Business Storage?